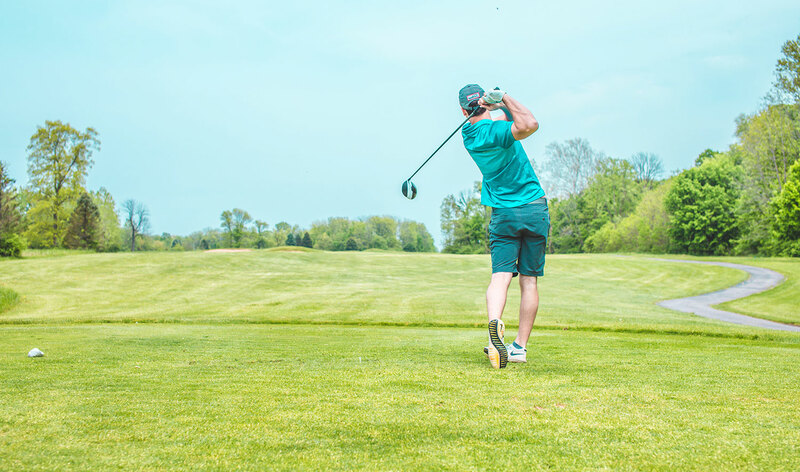 Turkey is one of the most elite centres in the world for golf tourism with its international golf courses and tournaments where players from around the world can meet in an environment of quality and prestige. Turkey is now well established as a golf destination. A golf journey to Turkey is the perfect opportunity to see some of the world's most prestigious golf courses. Turkey also regularly hosts The Turkish Airlines Open which is one of the most exciting tournaments of the European Tour calendar. Turkey is a perfect destination of the world for playing golf with its world class courses, excellent climate and fantastic service. Turkey means happiness, birdie time all year around. The most inspirational golf experiences. Challenging matches and ultimate relaxation in blue flag beaches are waiting for you in five star golf resorts. Come and enjoy the unlimited golf and more in Turkey. Belek is the golf riviera of Turkey, year round value golf holidays in the sun. 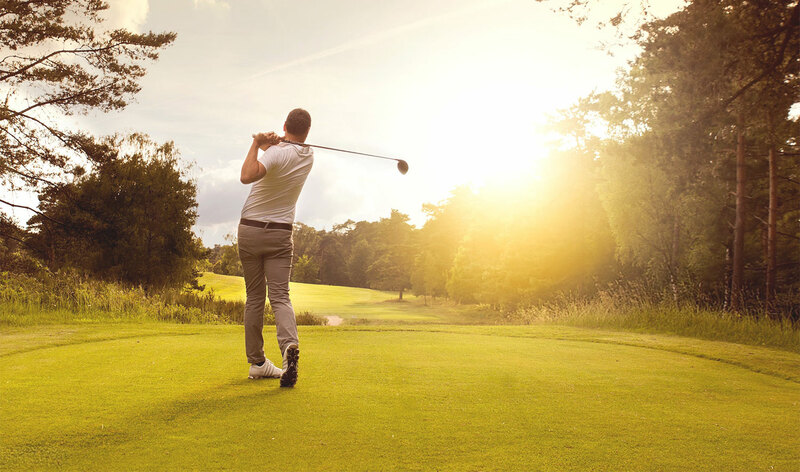 As well as over 100 quality holes, Belek has many other attractions. It is determined to be even better in the world. With a combined prize fund of $7 million, Turkish Airlines Open is one of the most exciting golf tournaments of the European Tour calendar. Choose one of the 20 golf courses dotted around the forest. Stay at an all inclusive luxury hotel. Enjoy the wonderful year round climate. 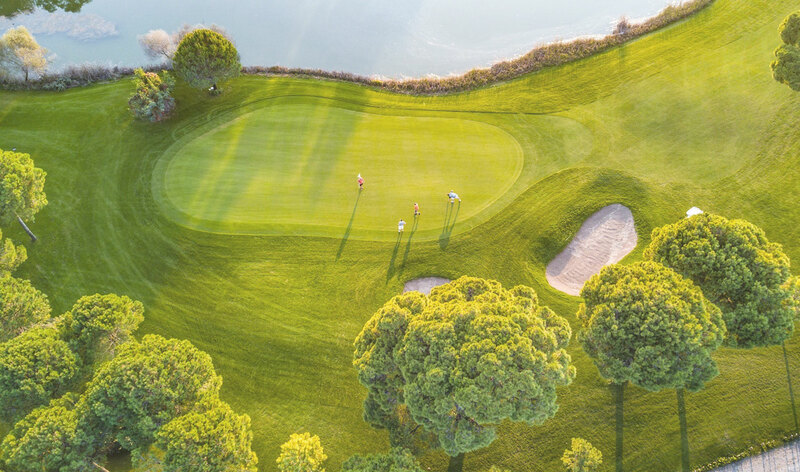 Welcome to the Belek Golf Riviera, one of the leading golf destinations in the world.